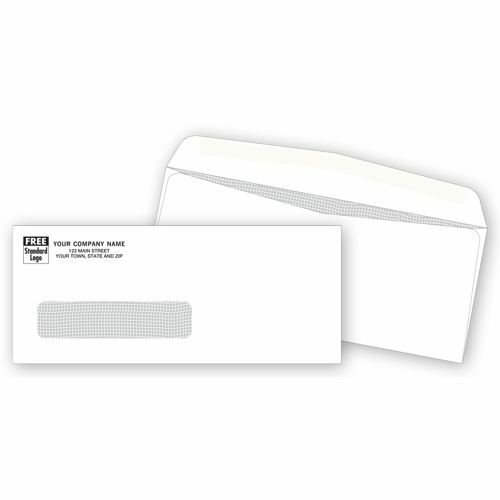 Confidential Single Window Check Envelopes 5380 At Print EZ. Confidential Single Window Check Envelopes Item No. 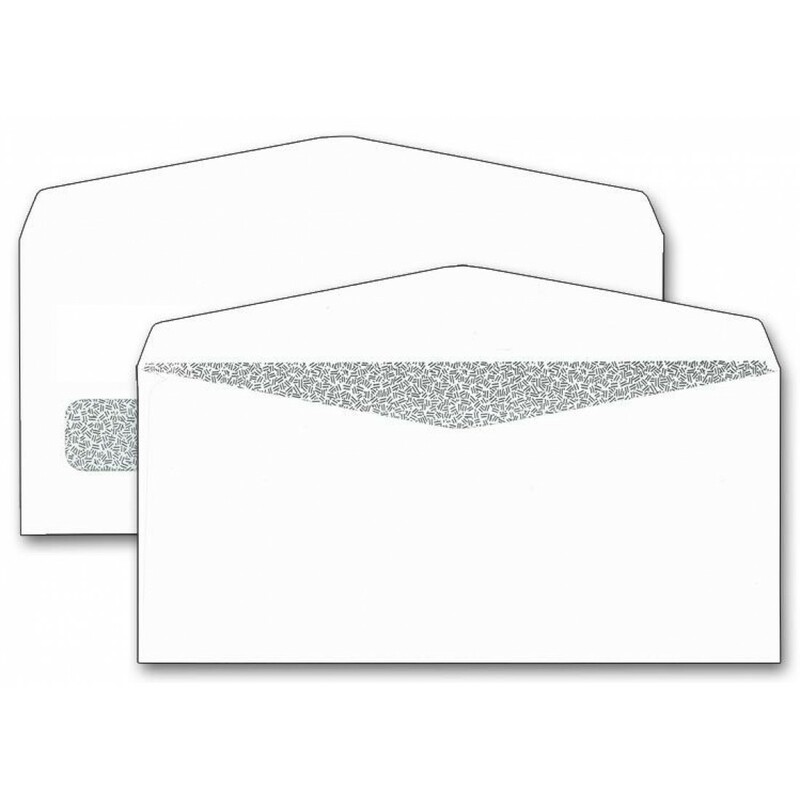 5380 Size: 8 5/8" x 3 5/8"
These pure white single window envelopes are designed to ensure complete privacy. The folds are sealed tight and the envelope has a tinted pattern lining to ensure that there is no way that the content can be read by anyone. The window is placed at the right spot to ensure easy placement of the recipient’s address. The gum used on the gummed flaps is also strong and durable. Choose these single envelopes and purchase them in bulk when you know increments are due in the office. Appraisals, increments, financial statements and other such private and personal information is best sent in such safe envelopes for intra office communication.